Marketing Myopia, Harvard Business Review, 1960. Creativity Is Not Enough, Harvard Business Review, 1963. Marketing for business growth, 1974, New York : McGraw-Hill, First ed. published in 1969 under the title: The marketing mode. 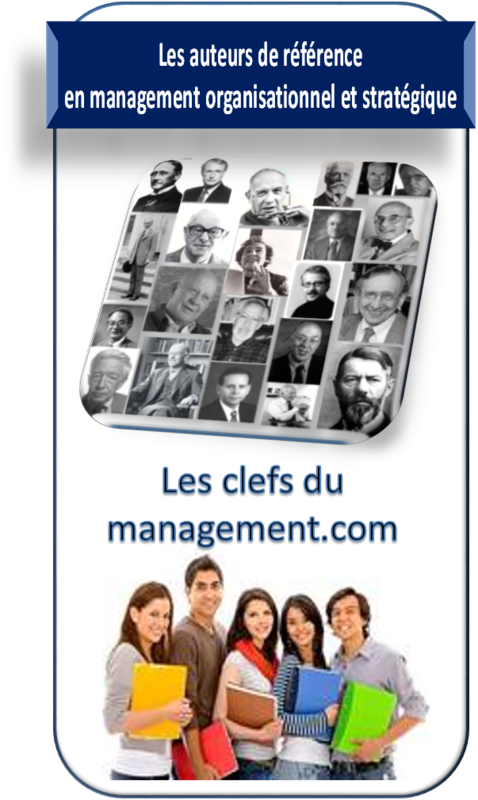 Réflexions sur le management (Thinking about management en anglais), éd. Dunod, 194 pages (Une réflexion sur le changement). Marketing for business growth, 1974, New York : McGraw-Hill, First ed. published in 1969 under the title: The marketing mode. 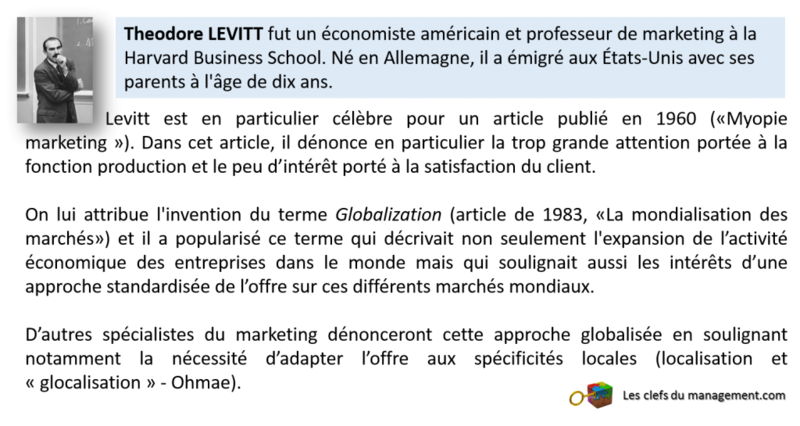 *The Globalization of Markets, Harvard Business Review, 1983. The Globalization of Markets, Harvard Business Review, May–June 1983.